If you have never used aromatherapy diffusers in your home, allow us to quickly explain how they work. 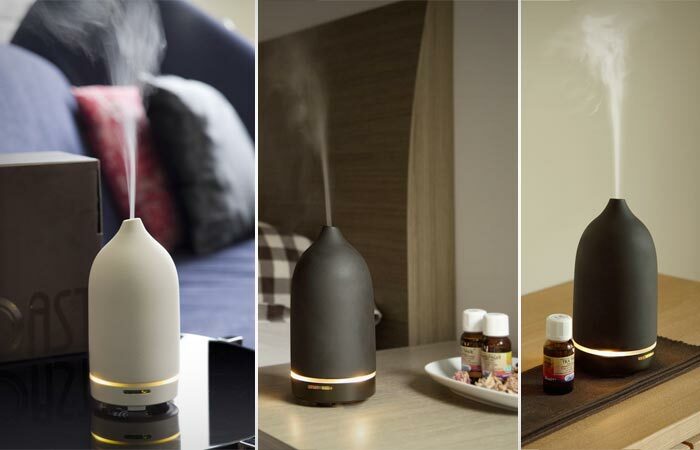 Or at least how Casa Aroma’s Genie Diffuser works…. This little gadget emits 2.5 million ultrasonic vibrations per second while releasing the wonderful scent of refreshing essential oils into the air. Using Casa Aroma Genie Diffuser is almost effortless. Just add water and a few drops of your favorite essential oil, and just relax and enjoy. Casa Aroma’s Genie Diffuser really is a state-of-the-art nebulizer. We’ve mentioned 2.5 million ultrasonic vibrations per second earlier, but did you know that this is the highest ultrasonic vibration frequency currently available on the market? 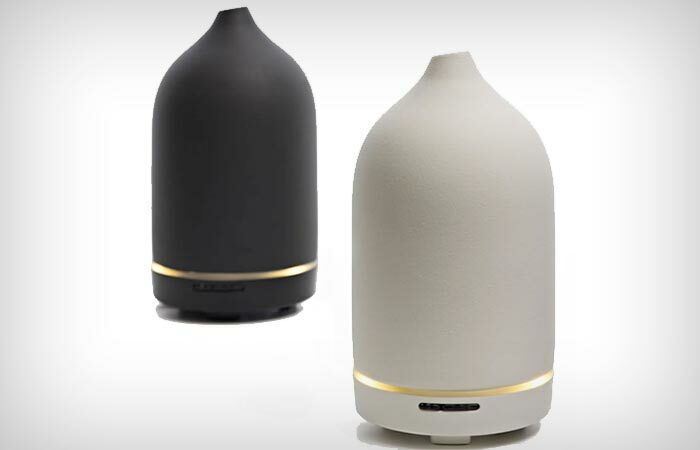 While vibrating at such a high frequency, this diffuser ionizes the molecules of essential oils into the air via heat-free diffusion method. At the same time, it boosts the oil’s biological benefits, improves the atmosphere in your home or office and purifies the air you breathe. The device is absolutely safe and poses no hazard to your health whatsoever. It automatically turns off when it runs out of water or when the time is up. It makes no noise at all, it is discreet and stylish, it is a vast improvement from your ordinary candle diffuser and it can go on for up to seven hours.